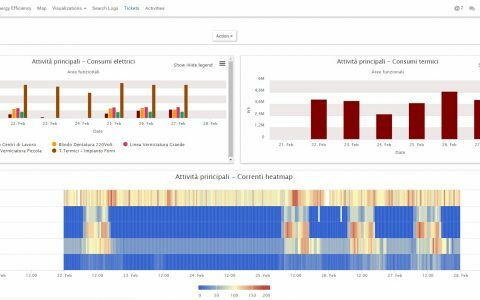 Actionable insights for energy, industry and infrastructures. We make it easier-and faster-to gather and transform data into performance improvements that save money, enhance sustainability, and drive employee productivity. Ready to upgrade your company to the latest in IoT? Plug into our groundbreaking platform for energy and operational intelligence. ekogrid uses Internet of Things (IoT) technology to measure the energy coming from every single component, machine, grid, or pipeline in an industrial or utility setting and sends the data to a cloud-based platform. We provide turnkey software solutions to relate and analyze these diagnostics to give our customers highly detailed insights around their resource consumption. We are experts in giving timely feedback, automated reports and diagnostics; so our customers can take the actions necessary to increase efficiency, prevent failures and lower costs, plus conserve energy for a greener planet. We are especially adept at helping organizations tasked with the operations and maintenance (O&M) of large numbers of distributed facilities. 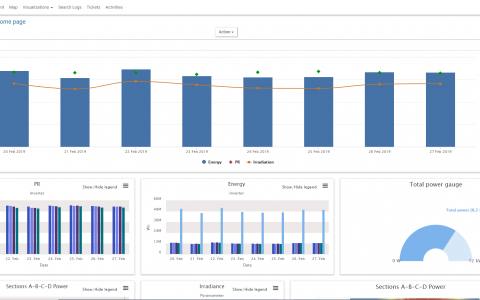 As a monitoring and management system, ekogrid helps you overcome the limitations associated with conventional remote monitoring platforms by leveraging easy integration, retrofitting, advanced analytics with our fully integrated and customizable maintenance management system. Our IoT platform provides tailored, simple and cost-effective solutions to our customers. We do this by taking advantage of a unique mix of technologies in the areas of industrial control, security, enterprise mashups, stream processing, and big data analytics. This allows us to be able to retrofit existing equipment and provide a single unified performance monitoring and operations management system for our customers. Every user can have data, analytics and diagnostics from hundreds of sources in a highly secure, user-friendly way. ekogrid has evolved from a system built for the remote monitoring of photovoltaic plants to a multi-faceted application platform for our customers across various industries. We continue to increase the effective and potential uses of our platform within the Internet of Things (IoT). The foundation of ekogrid is a middleware that interacts with the physical world’s devices through its own fully managed, Fieldbus Gateways and with other interconnected applications (e.g. SCADA systems, data collection applications or ERP systems) through Virtual Gateways that use enterprise mashup technology to interact with any type of application. 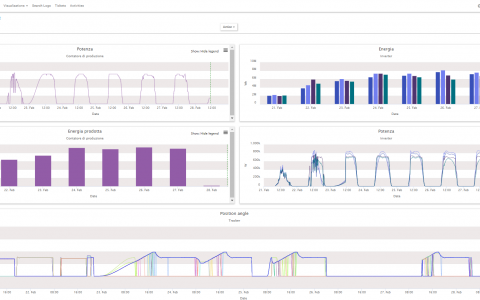 The IoT Backend component provides configuration management, real-time correlation, diagnostic, archival and long-term analytic capabilities. This middleware is directly accessed by a highly flexible business application framework that provides a wide range of applications ranging from remote interactive HMI panels to centralized web-based KPI dashboards and problem management systems. 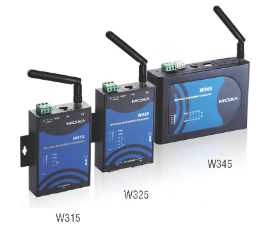 Our ekogrid IoT Gateway is a remotely managed data logger and actuator that integrates field devices into the ekogrid application platform. 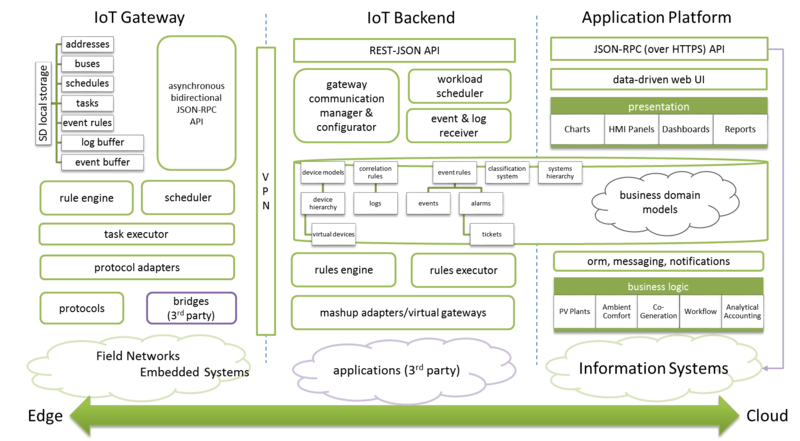 Our ekogrid Application Platform is a collection of enterprise application modules that provides the user-facing, web-based front end of the platform as well as an API to integrate tablet and smartphone apps. 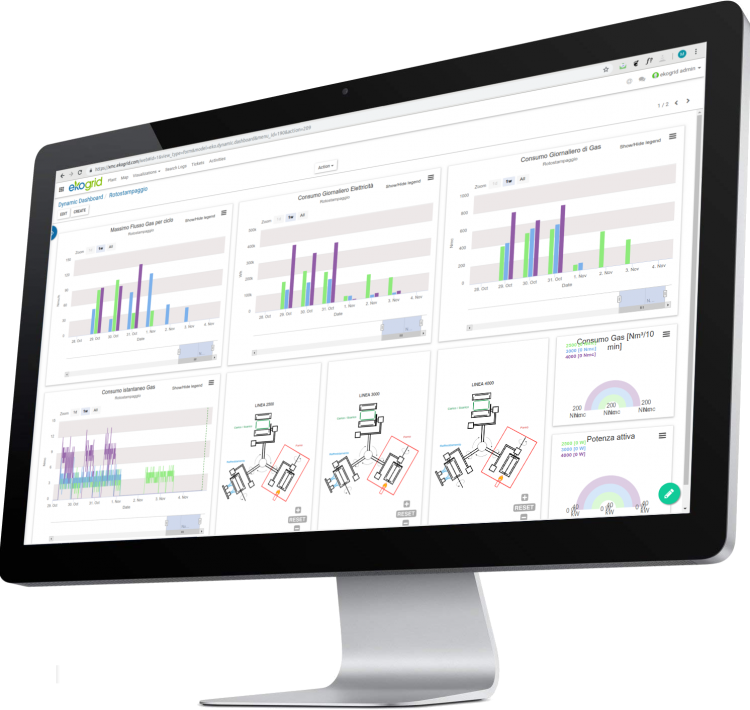 So our customers can easily visualize and, if necessary, even interact with the field, ekogrid deploys custom HMI panels that can be accessed remotely from mobile devices, tablets or regular desktop browsers.